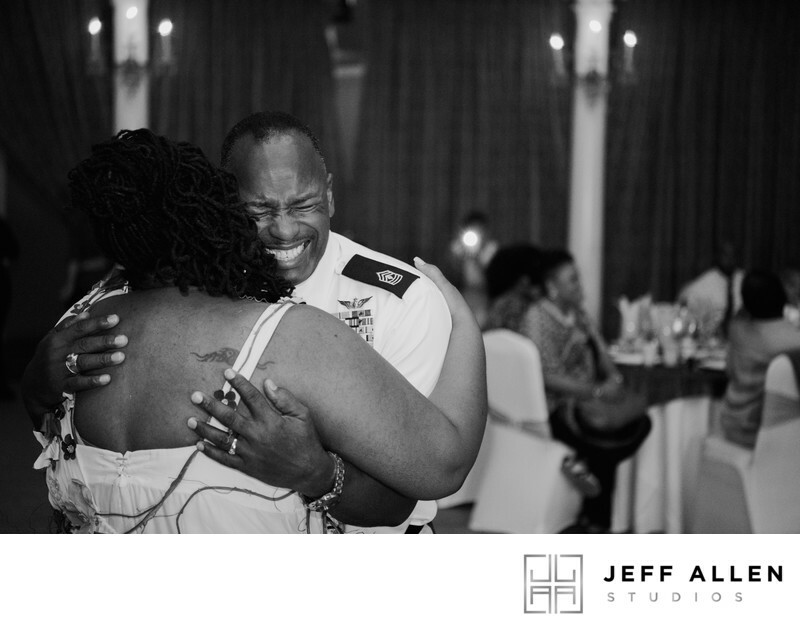 One of my favorite moments as a wedding photographer is getting to witness the first dances. 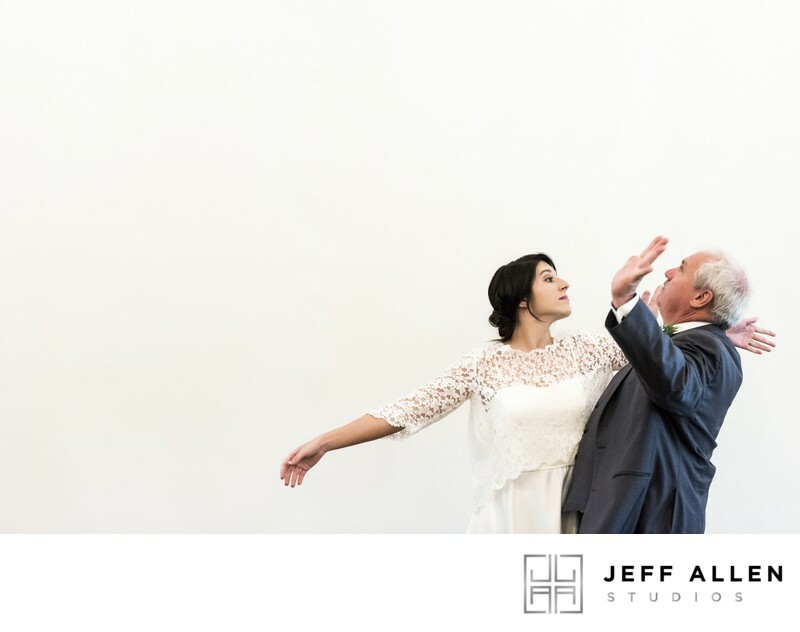 None are usually as emotional as the father and daughter dance and because of that, so much thought goes into picking the perfect song for that once in a lifetime moment. As a father of three daughters myself, I’m fairly certain I will ugly cry when this moment arrives. I won’t be able to help it and I don’t know that I would if I could. It’s really a special moment because it’s at this moment when dad knows that he is no longer the most important man in his daughter’s world and it’s a hard title to give up. I’ve researched a number of publications and their poll data to find out what songs are most often requested as songs for the bride and her father. While we see a number of repeats, there are also a number of more unique song ideas to keep in mind when choosing your song. I’ve also chosen lists from a couple of different recent years so we don’t forget about some previously awesome songs. I've also tried to link each song back to iTunes if it were availble so you can listen to the song and even purchase it if you decide to use it. I hope these couple of lists help you to decide which song to use for the father and daughter dance. Keep in mind though, it is your wedding day and you certainly can use any song you like. If you are looking for a photojournalistic wedding photographer and you'd like to book me, please Contact Me for more information. I would love the opportunity to earn your business and share in your perfect day!